North Korea has confirmed for the first time that Jang Sung-taek has been dismissed from his post. Jang Sung-taek had committed “criminal acts”, according to the state-run KCNA news agency. Kim Jong-un’s uncle was seen as an economic reformer and regularly handled talks with China, Pyongyang’s only major ally. Jang Sung-taek’s removal is the biggest upheaval in North Korea’s leadership since Kim Jong-un succeeded his father, analysts say. Two of his close aides have been executed for corruption, according to earlier South Korean reports. 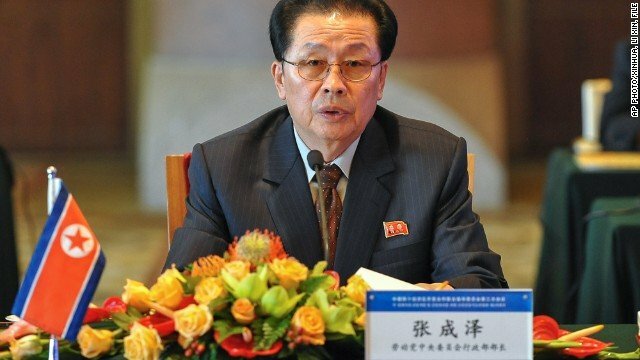 KCNA said the decision had come after a meeting of the politburo of the ruling Workers’ Party.